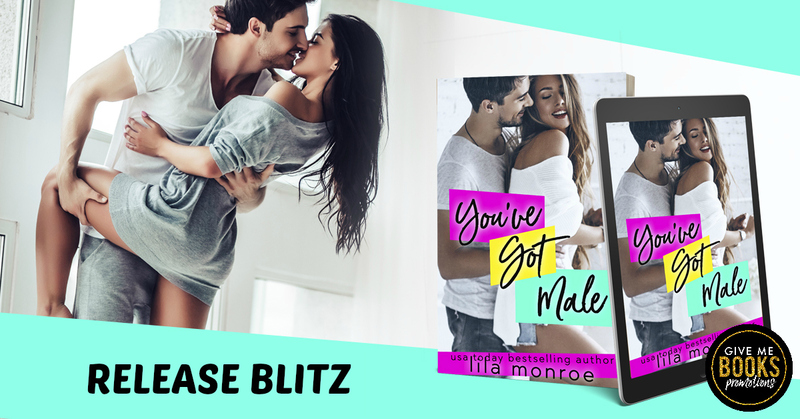 standalone romantic comedy from USA Today bestselling author, Lila Monroe! Zoey Rafferty dreams of becoming the food truck queen of San Francisco. his devious tactics and smoldering charm. Soon, their competition is heating up the kitchen - and the bedroom. their rivalry blow both their chances?